Although her professional life spanned 30+ years in the marketing field, Diane has always been intrigued with holistic healing including energy work, nutrition and the power of individual beliefs to influence personal health. She studied various spiritual techniques, coaching methods and energy modalities for over 20 years in search of answers to issues in her own life. After freeing herself from illness, excessive weight and an unsupportive relationship, she wanted to help others find the freedom and happiness she now enjoys. As a result, Diane is passionate about helping those who are ready to transform their lives and attract the joy she feels is our birthright. Since 2007, Diane has specialized in blending traditional coaching practices with powerful energy healing methods to help clients release mental, physical and spiritual blocks to success in all areas of their life. She’s been certified by Dr. Robert Holden in “Coaching Success,” “Coaching and the Enneagram” and in his “Success Intelligence Mastermind Program.” In 2017 Diane became a Certified High Performance Coach through Brendon Burchard’s High Performance Institute. Diane holds a BS in Mass Communications, an MBA, is a student of A Course In Miracles and the Enneagram as well as being certified in a variety of healing modalities. 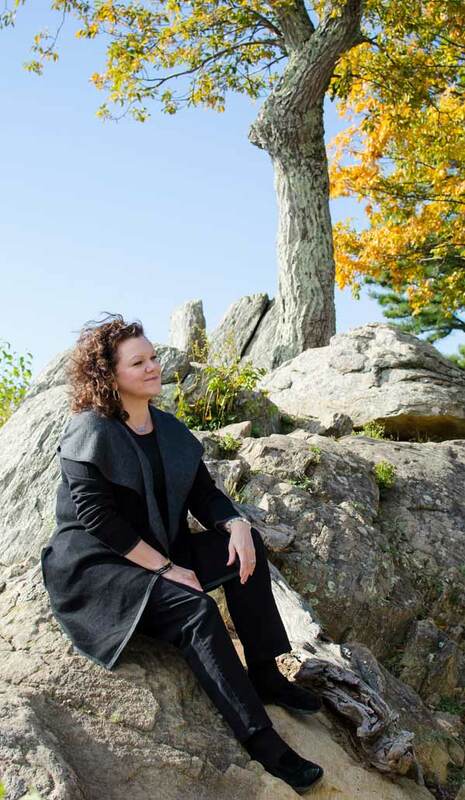 She’s been an adjunct professor with George Mason University and taught marketing and business classes as well as metaphysical, spiritual and energy healing workshops. Her first book, “How to Choose Love When You Just Want to Slap Somebody” was published by Balboa Press in August 2014. Her TV show, “Heart-Centered Success with Diane L Haworth” debuted in January 2018 in the Washington, DC area with episodes available on YouTube. Diane lives with husband Joe and Rory the cat in the beautiful Virginia foothills of the Blue Ridge Mountains and remains close to their four grown children and extended family. I don’t unremarkably comment but I gotta say thanks for the post on this perfect one : D.